Spacious floor plan with new beautiful wood plank ceramic tile throughout the first floor. Convenient desk niche just off the kitchen is great for a homework area or a small home office. Plenty of storage on both levels. Screened patio with additional storage room. Upstairs features a huge master bedroom suite with a tray ceiling and an extremely spacious walk-in closet. The master bathroom includes a dual sink vanity, garden tub and separate shower. The neighborhood amenities include on-site management office, clubhouse with fitness center, swimming pool, volleyball court, tennis court, basketball court and a playground. The Avalon Lakes community has a Virtually monitored gate system for maximum security. 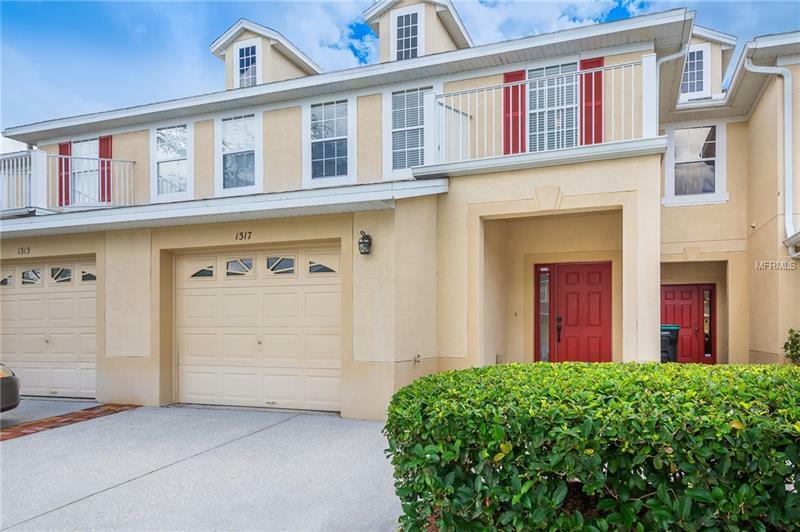 The neighborhood is located in East Orlando with easy access to local schools, shopping, restaurants, UCF, Siemens, Lockheed Martin and quick access to E. Hwy 50and SR 417 for easy commuting to Waterford Lakes, Orlando International Airport, Downtown Orlando, Lake Nona, Medical City and the beaches.